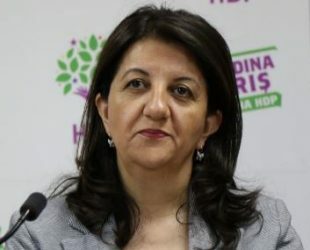 Pervin Buldan Age, Height, Weight, Husband, Career, Net worth, Bio & Facts. Pervin Buldan was born on 6 November 1967, Hakkari, Turkey. She is a Kurdish politician in Parliament of Turkey. She also president of YAKAY-DER. She has been struggling for the freedom of the Kurdish people for years. She is a Turkish citizen of Kurdish descent and is the new co-leaders of HDP with Sezai Temelli. Her husband was murdered in 1994 by the indefinite persons.